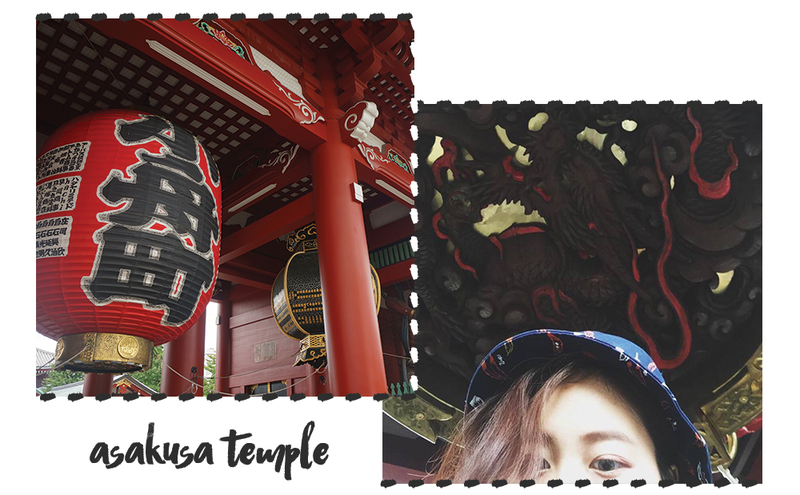 I decided to blog a short itinerary of what you can do for one day in Tokyo. day to explore Tokyo all by myself. 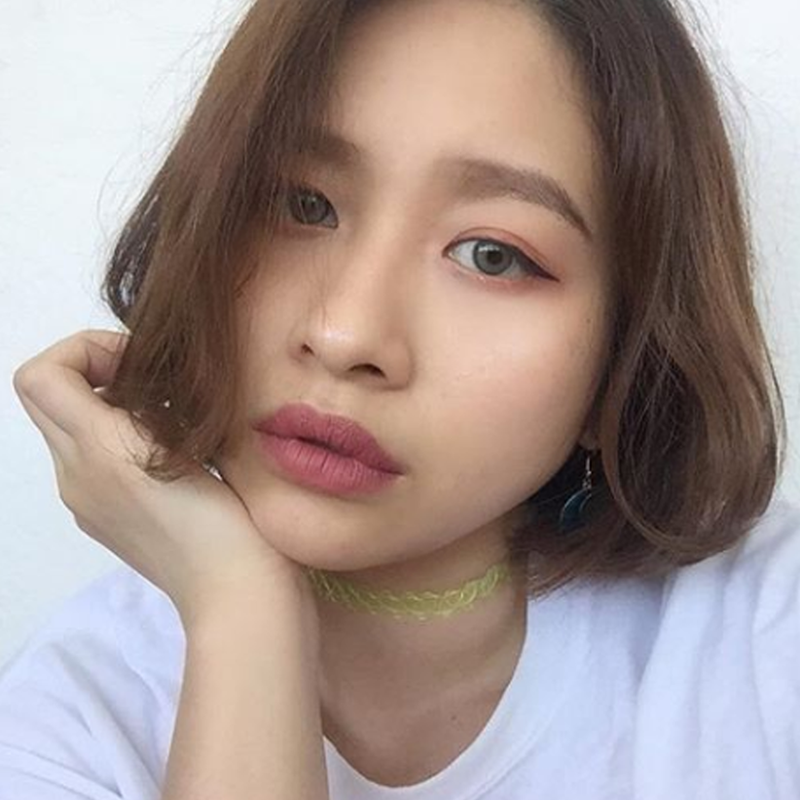 alone. Yes alone. 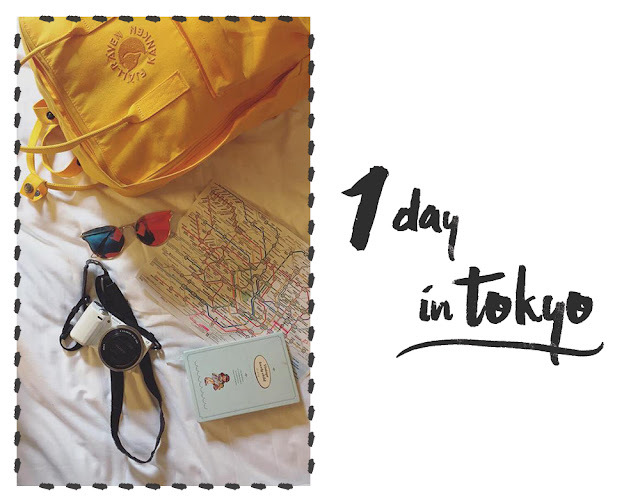 Plus, one whole day wandering Tokyo all by myself. 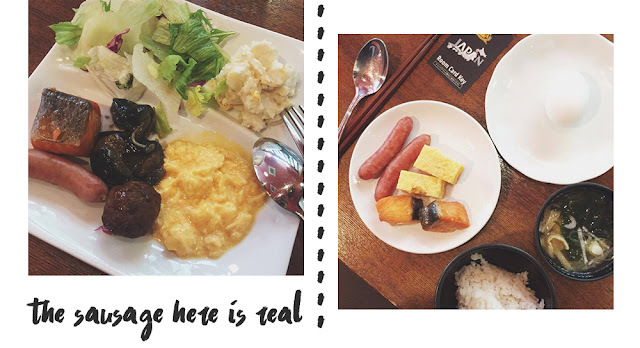 my one day trip photo diary if you have tight schedule like me too! 9 AM - Waking up for breakfast in the Hotel. I stayed at Apa Hatchobori-eki minami during my stay. breakfast everyday and the taste of munching a real sausage .__. Like for real it doesn't taste like our normal process food tho. It's located at Asakusa station. It's a very famous shrine in Japan. like cake, ice cream, weird vintage stuff that I don't bother much and souvenirs. Next! 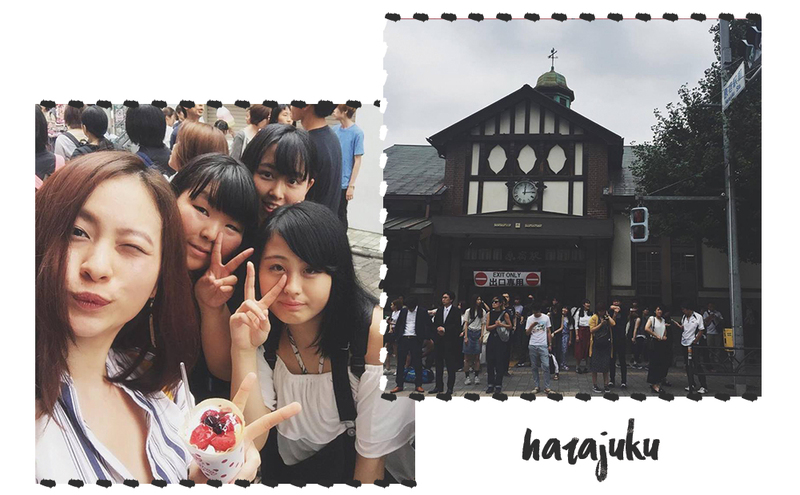 Head on to Harajuku Station. 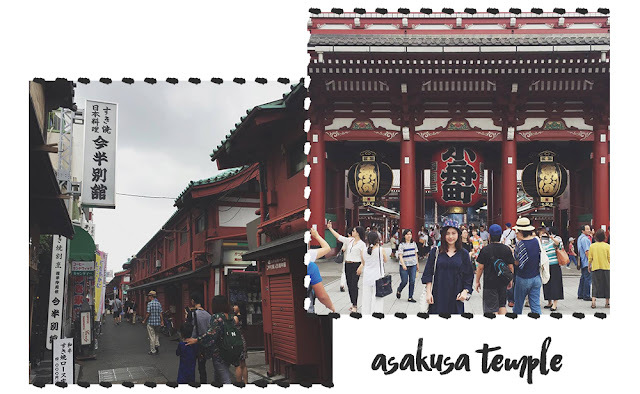 Visit the Takeshita Street. Wish I have take a picture of the place. It was so crowded. In here, make sure you get yourself a fresh yummy crepe on the way! It's so freshhhhhhh my whole body almost melt. If you have extra time to spare do visit Meiji Shrine. I didn't get to visit as I was planning to visit other places in a rush. 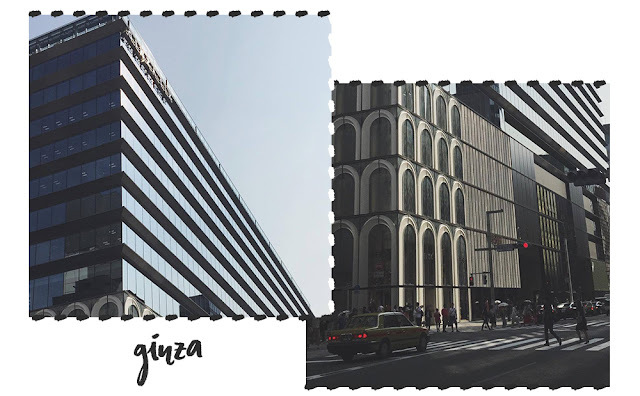 It's Ginza next! It's easy to reach here by taking the Ginza line. 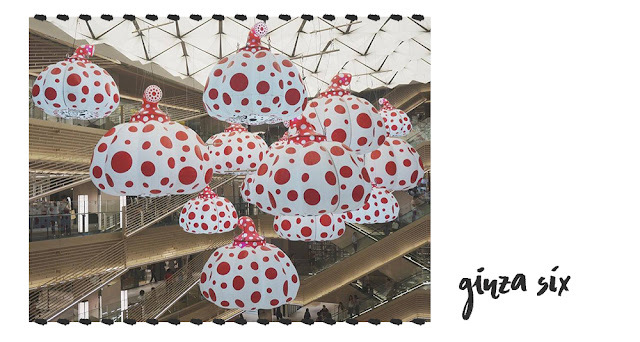 to check out Yayoi Kusama pumpkins installation at Ginza Six. Oh I end up spending my time that I should at Ginza. 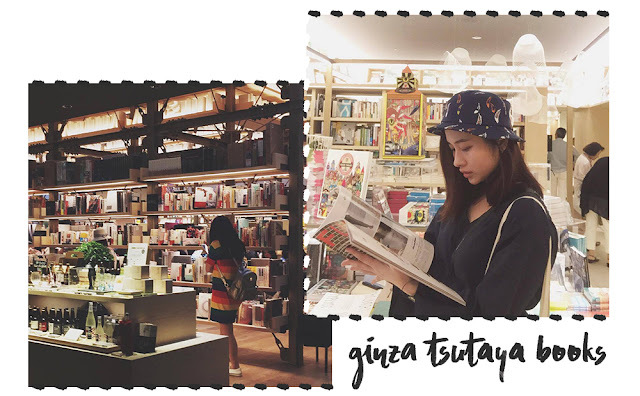 It's call Ginza Tsutaya Books. Everyone should really check this out. I can spend whole day hiding here all by myself. That's how time flies! I only left 2 hour and a half to waste. As I need to rush back to my hotel and get my luggage and head to the airport. So yes Shibuya! I was so excited when I'm here! First thing first look for Hachiko statue!!! T____T your poor soul. 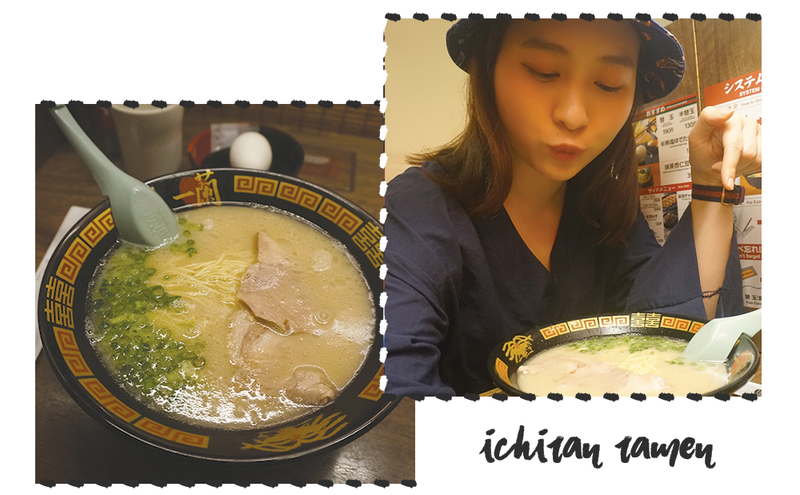 Then I realize I haven eaten anything for lunch so here we go Ichiran Ramen! 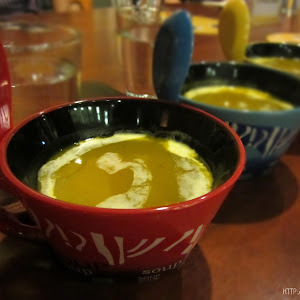 After a great late lunch / early dinner I manage to check out Loft and Shibuya 109. Like damn it. But sokay, it was a tight visit and gotta catch the flight. So yup here you go my one day in Tokyo update! 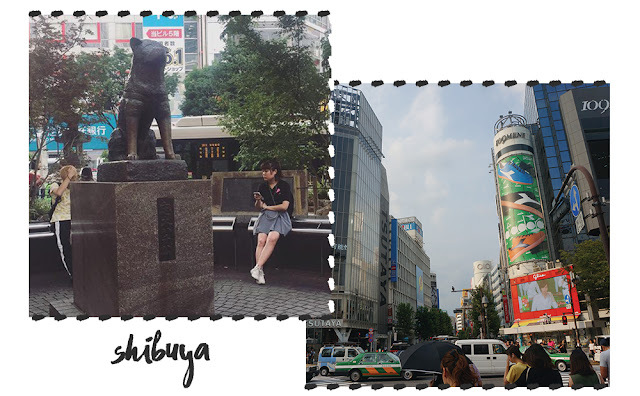 If you have extra time to spare you might wanna visit Shinjuku! Okay next round, I'll update about my MTV Big Pass story I guess.